*Disclaimer: This is a sponsored post by 7 Years Younger, however, all opinions are 100% my own. I have had my own personal struggles with weight loss, and the biggest reason they've failed was because they were not effective and long-term. They were short-term and caused the yo-yo diet effect. I honestly relied on diet pills and starvation to get thin quick, and now that I'm in my thirties I've learned the hard way that those fads won't make me healthy or look younger. 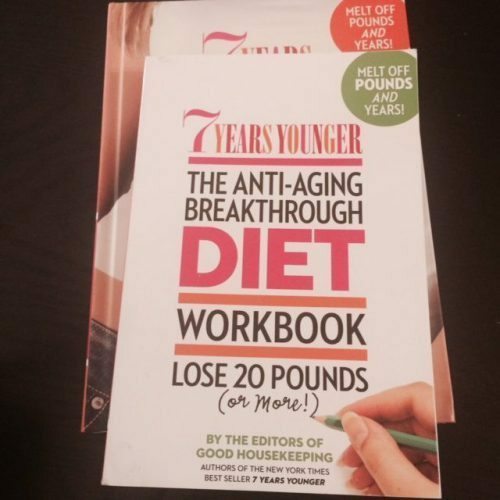 When I recently had the opportunity to review the new book, 7 Years Younger, I was very skeptical. I've tried so many diets in my past that I have led myself to believe that none of them work. 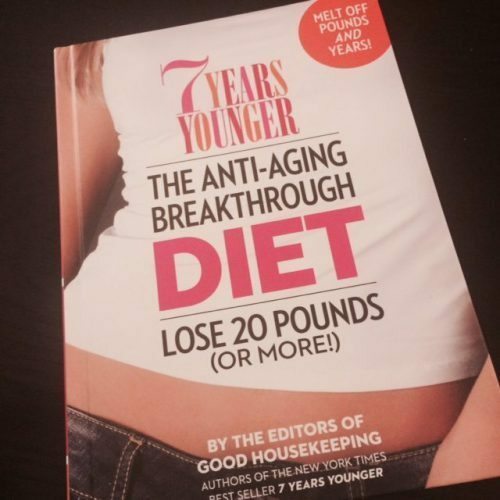 I went ahead and gave it a shot, because the biggest advantage this book had for me was the fact that it would help me lose weight AND look younger! Double score! I'm really glad I took action and ran with the plan, because it's done wonders on my skin, my health, and my weight loss! It's all scientifically backed and proven – I can't believe how much it's impacted everything (my moods, the glow in my skin, and I don't feel heavy after meals because they're good for me). 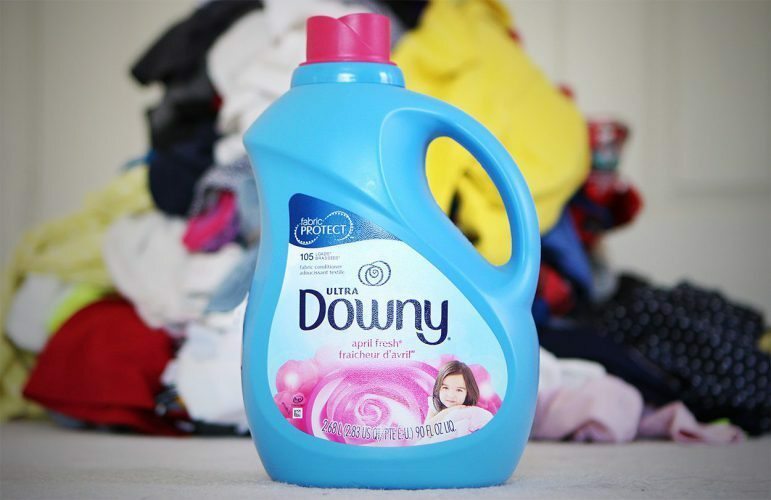 It has reversed the signs of aging and made me feel younger NOW for the New Year! The biggest takeaways I can share from reviewing this book (without spoiling too much of the information) are these: gear up for change by creating a mental vision of what you'd like to look like. Your mind must be willing to accept and take action to change, but it all starts with envisioning the new you first. Follow the meal plans – they're delicious, easy to put together and easily accessible grocery items you can find at your local grocery store. Using the 7 Years Younger Workbook is a MUST if you want to take action and see results. Write it down! 1. Stir grated lemon peel into mayonnaise; spread on both bread slices. Sprinkle with 1/8 teaspoon freshly ground black pepper. 2. On 1 bread slice, alternately layer spinach leaves, turkey, and tomato. starting and ending with spinach. Top with second bread slice. Be sure to subscribe with 7 Years Younger, and I encourage you to post pictures and tag your journey using hashtag #7YearsYounger2014. You can also visit their website: www.7YearsYounger.com and follow them on Facebook, Twitter, and Pinterest!